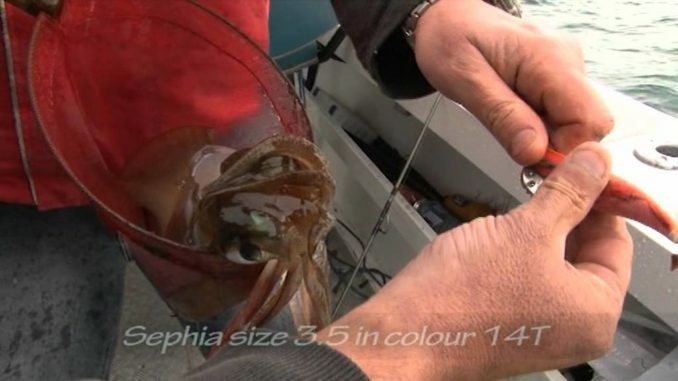 Big southern calamari are suckers for decoy prawn jigs but the trick is presenting them correctly at the right time. In this video Winga and the crew mix old school methods with new age jigs to get the job done. You are shown when, where, and how to fish for large calamari in strong winds and deep water. Featuring Winga, Fin Wing, Shaun Furtiere, Pawsey, Kurt and Joseph. Filmed in June 2011.